Off the Human Condition Mashup Album being released in it's entirety right here at ThatHustle.com this month! 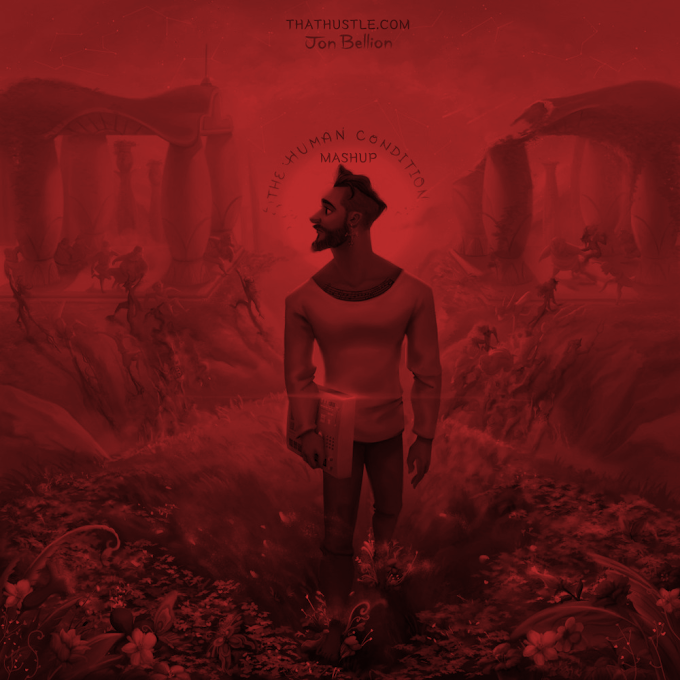 The album features mashups of all 14 tracks off Jon Bellion's The Human Condition Album. Here is the outro "Hand Of God" mixed with Justin Timberlake's "Mirrors". Download is available below in 1080p MP4 format.